You might wonder why inspecting the HVAC unit and the air ducts is important! 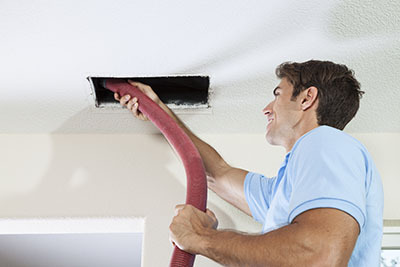 You might also wonder what good air duct cleaning can do if it's going to get dirty again anyway. 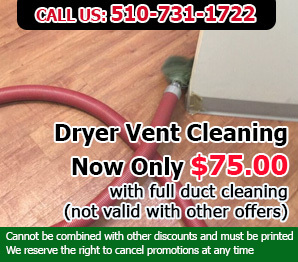 There are in fact pretty serious reasons for keeping both the ducts and the HVAC unit perfectly clean and let us assure you that they won't get dirty easily with good maintenance and proper repairs. Such things are not a waste of money. A waste of money is leaking ducts and negligence to take care of the cooling and heating system. Let's see why! * Leaking ducts means that the air is lost somewhere in its way to your home. 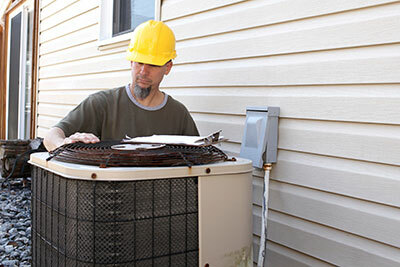 The result of air loss is that the HVAC unit doesn't get sufficient air in order to work properly. It keeps on working and you keep on paying. As for the temperatures, they are never the desired ones. * The HVAC unit will work insufficiently when its parts are not cleaned and maintained well and the airflow will be blocked. * Negligence to replace the air duct filters will have the same HVAC unit insufficiency results and increase of indoor contaminants. * Dirty ducts will contaminate the air transferred to your house. If they are cracked, there will be moisture and if there is moisture, there will be mold. So, air will be twice as much contaminated. Inspecting both the ducts and the HVAC system will give you the chance to determine the extent of filthiness, possible mold growth and damage. Such problems cause you to pay more for energy you never meant to waste, and they will also affect your health. Checking the right parts regularly will allow you to know whether there is need for air duct and HVAC unit cleaning, but also for repairs. It's important for you to know where to look and the most obvious parts, which might have cracks and leaking points, are the bending duct points, the parts where ducts are connected, the terminal duct parts close to the supply registers or the supply/return plenums. Since it's difficult for you to have access to all parts, visit your attic or any other accessible part of the house hosting ducts and take a look at the joined parts. If you find cracked parts, air duct seal repair must be done with tapes and also application of compound. You can also check the filters, look as much as you can inside the ducts with a flashlight, and go outside and take a look of the condenser unit. Since this is the HVAC part which stands out in the open space, it gets very dirty and you must keep your mind to have it cleaned before the system is totally blocked by debris. 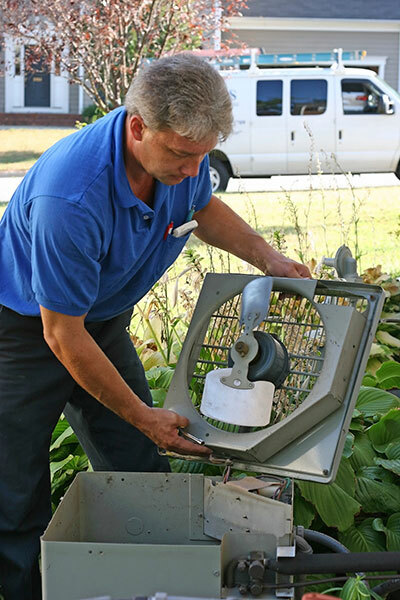 Of course, condenser unit cleaning won't help you as much as if you would also clean the internal HVAC parts, too.